Featuring an indoor swimming pool and a gym, this hotel is located in Portsmouth. Free WiFi access is available and breakfast is served daily. 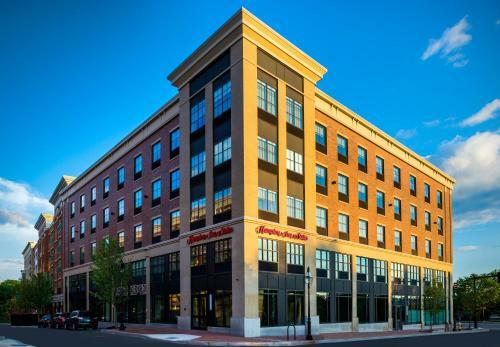 The all-new Hampton Inn & Suites Portsmouth Downtown brings signature “Hamptonality” style and service to a location ideally suited for every traveler.